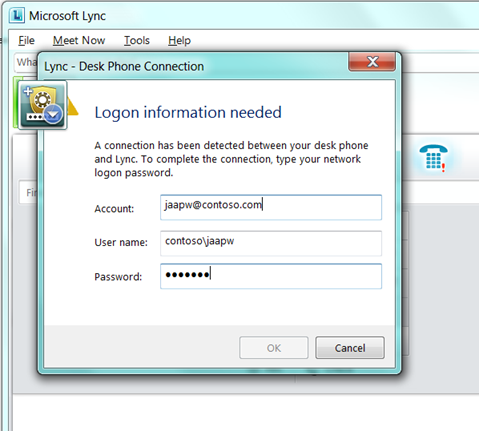 A Lync 2013 Edge server is using external, 3rd party certificates for authentication and encryption of data for federation purposes and external clients connecting to the Lync 2013 environment. I’m using Digicert certificates for this since these work fine in almost all situations. So I got a message from Digicert to renew my certificate, which I did. Renewed the certificate, same Common Name (CN=access.exchangelabs.nl) and the same Subject Alternative Names entries. The order of the SAN entries was different and so was the Friendly Name of the certificate but this should not cause any problem.